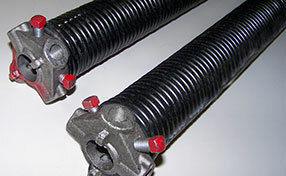 Our company offers some of the best services for maintenance, repairs and new installations of just about any brand of garage door on the market, and our technicians are highly skilled, honest and efficient. Just read some of our customer testimonials and see for yourself. 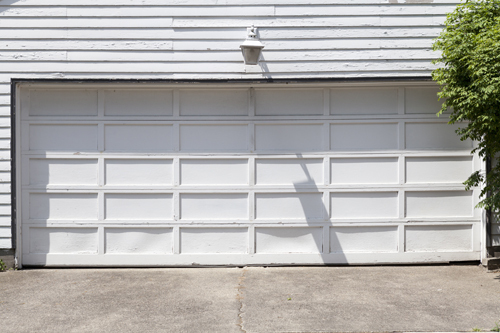 "I had been using my Chamberlain garage door opener for quite some time, but could not troubleshoot it when it failed all of a sudden a few weeks ago. I asked around and most people recommended this service to me. They were really quick to send a technician to my house. He found an issue with the motor and repaired it there and then. It was obvious that he was familiar with the unit and with the work too. The opener works without interruption and without making any loud noises. I liked everything about this service. 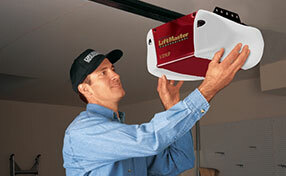 That is why I highly recommend Garage Door Repair in La Palma."